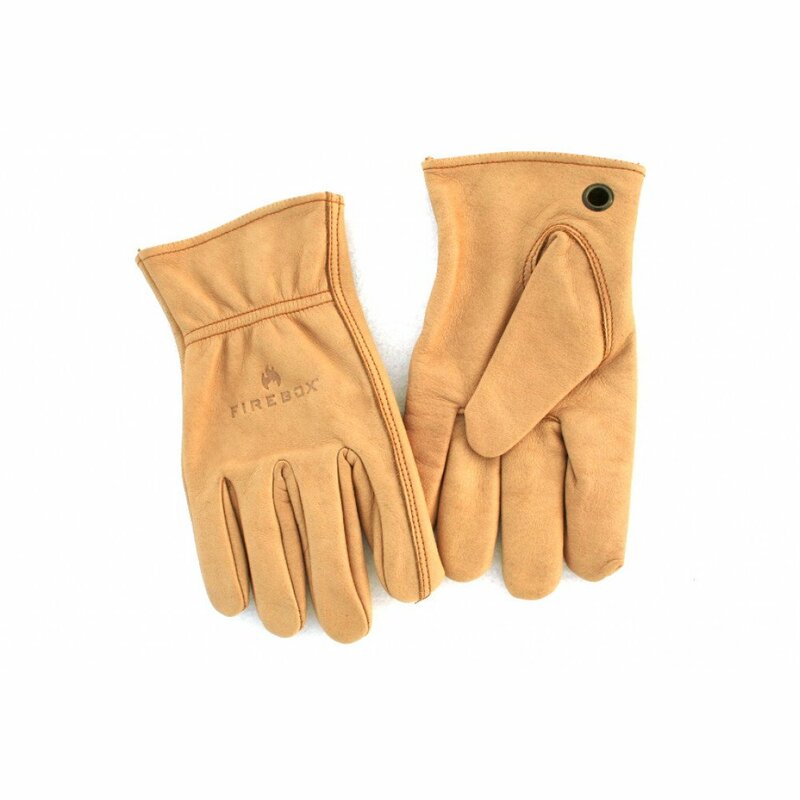 Our top grain cowhide leather bushcraft gloves are just the ticket when your hands need some protection. They have a convenient brass grommet so you can clip them to your pack etc. (color and texture may vary). Available in Large only.